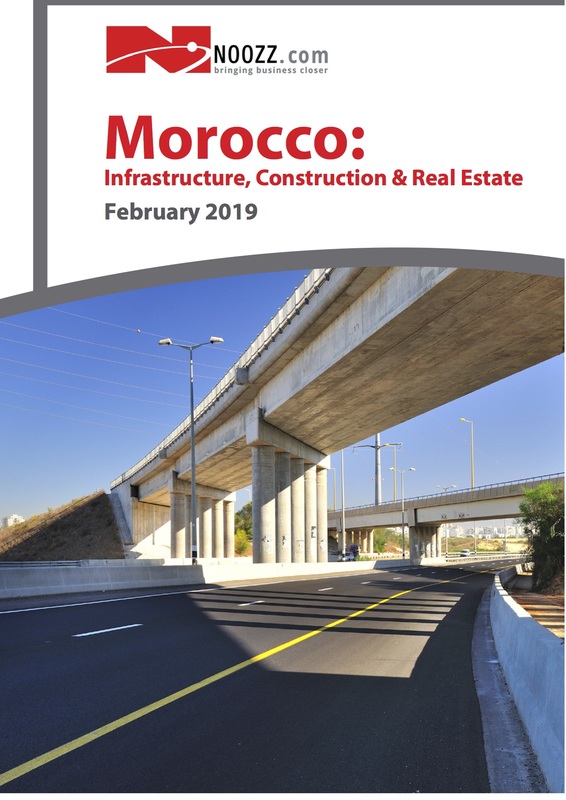 The Moroccan construction, infrastructure and real estate sectors are currently experiencing elevated growth levels that are projected to remain steady over the next several years. Morocco’s recently announced plan to bid for World Cup 2026 has strong potential to boost the industries over the medium term if successful. In addition to accounting for over 6% of the country’s GDP, construction works provide jobs for over 400,000 Moroccans, making it a key sector for continued economic growth within the country. The Moroccan government’s investment in current and future infrastructure development amounted to an estimated US$ 43.2 bn through 2020. Additionally, recent growth has been bolstered by a strong showing from the tourism sector, which has in turn driven demand for construction in the luxury real estate sub-sector. Government investment has also been a prime growth factor for the touristic component of the real estate sector; the Vision 2020 plan calls for US$ 22.6 bn to be invested in tourism infrastructure alone through the year 2020.